Can a Collagen Supplement Help Damaged Hair? If you want healthy hair, you have to provide your body with all the nutrients it needs to grow healthy hair. This way you will nourish the hair follicles which support beautiful hair. One of the most important nutrients you can provide your hair is collagen, which makes up the structure of your hair. This means you must eat a diet that provides plenty of these nutrients if you want a healthy head of hair, one that is full and luscious. The foods to focus on are organic, grass-fed red meats, leafy green vegetables, nuts and seeds, fish, eggs, and fruits. Don’t over-wash your hair. Washing your hair once or twice a week is ideal. This will prevent the loss of the naturals oils in your hair. If you notice that the ends of your hair are dry while your scalp is oily, you’re over-washing your hair. Use a hairbrush made of natural fibers such as a brush made of boar hair. Then brush your hair every night 100 strokes from scalp to the tip. When you do this, you will be redistributing the natural oils from your scalp through your whole head of hair. 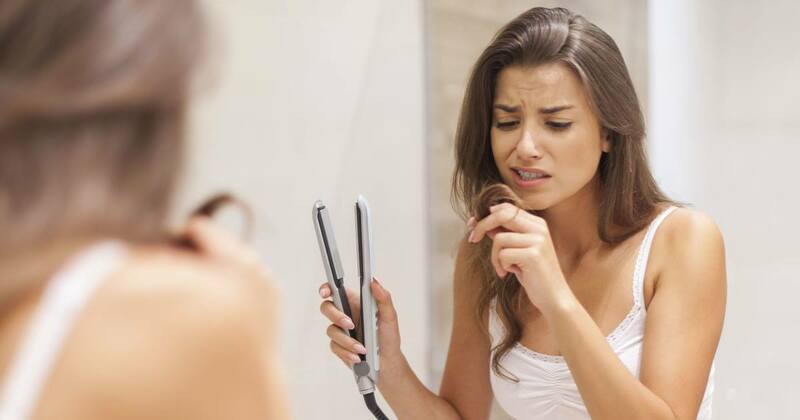 You’ll also be loosening up any of the dead skin cells that build up on the surface of the scalp, clog pores and prevent new hairs from growing out. Clean up your diet. Toxins from junk food and alcohol will destroy your hair. Stop eating them! Substitute junk food and alcohol with health-promoting foods such as those listed above. You can also supplement your diet with foods which promote collagen-formation such as citrus which has high vitamin C content. Oil your hair once a week. Massage your scalp while you’re oiling it. Coconut oil or even avocado is a great option for this. You can find many good hair masks on Pinterest. Tie up your hair every night. This is a habit from the past but did you know that tying up your hair every night will protect your hair from pillow friction? In the past, tying up the hair helped prevent hair loss and split ends and kept the women’s hair soft and luxurious. But What About Severe Hair Loss? You can also go forward and get good results with one of the latest techniques – a helmet looking device with red LED’s. Wearing this helmet for 25 minutes three times a week has resulted in new hair growth in every single person tested. In only 16 weeks, the hair regrowth was dramatic for both men and women. The helmet has dozens of LED and laser lights that flash red light at the hair follicles, waking them up. 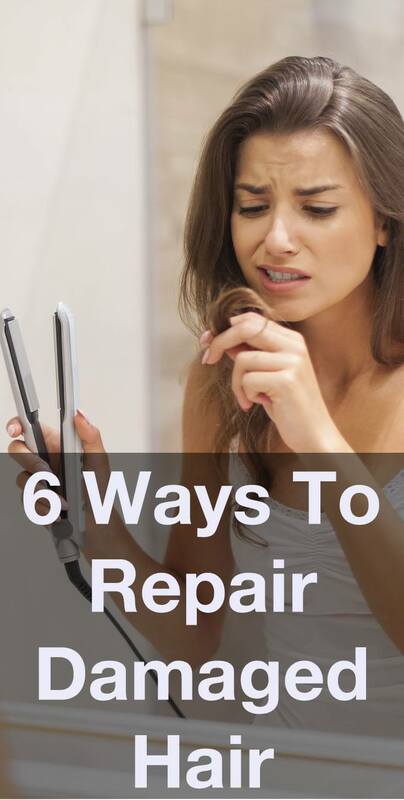 This method sure beats expensive and painful hair transplants!